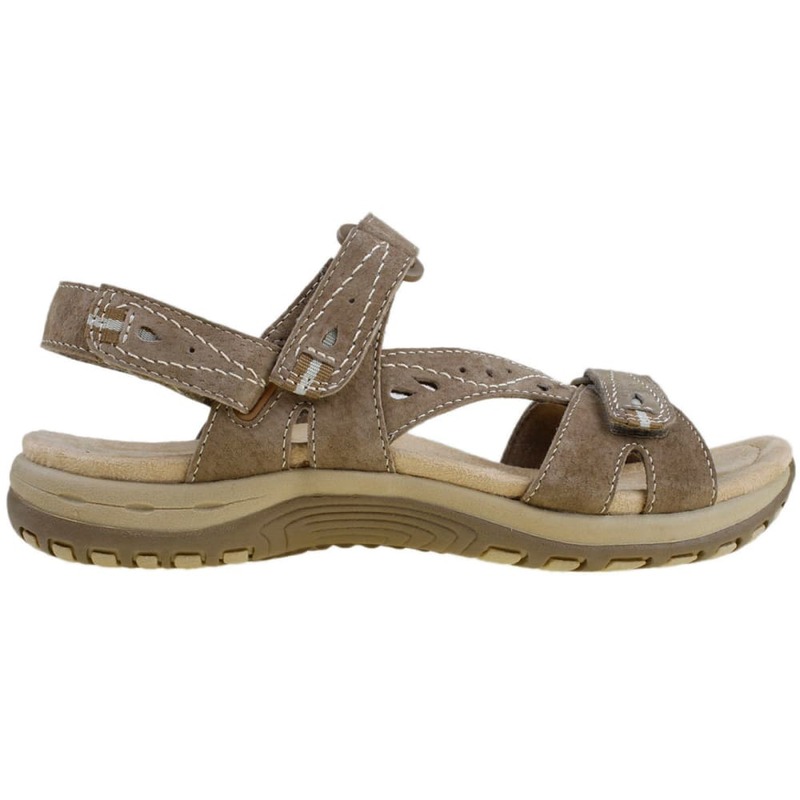 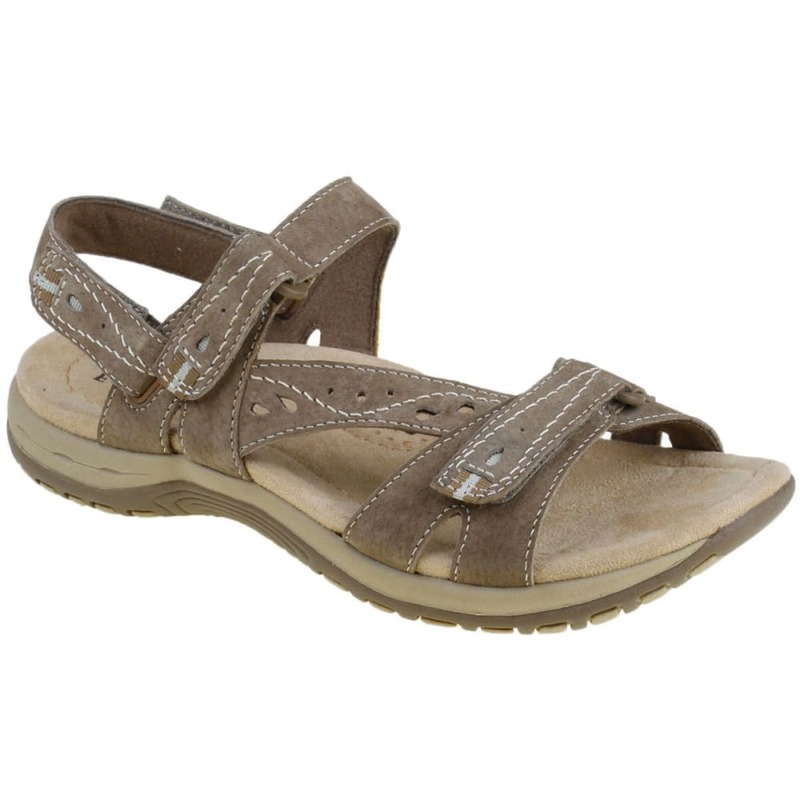 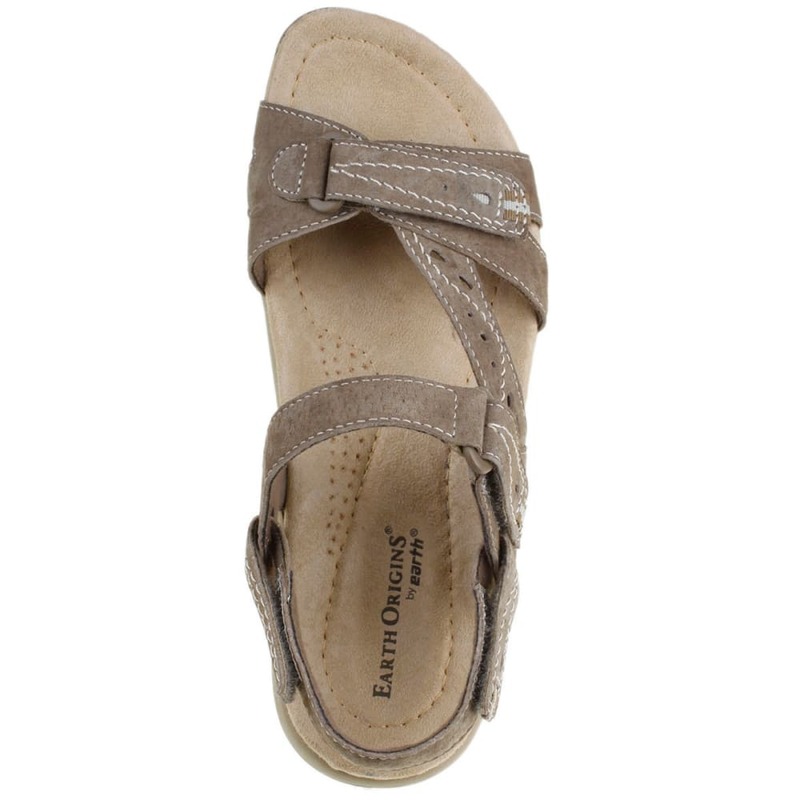 Simple comfort for summer days outdoors, these sandals show that sticking to the basics results in a versatile style. 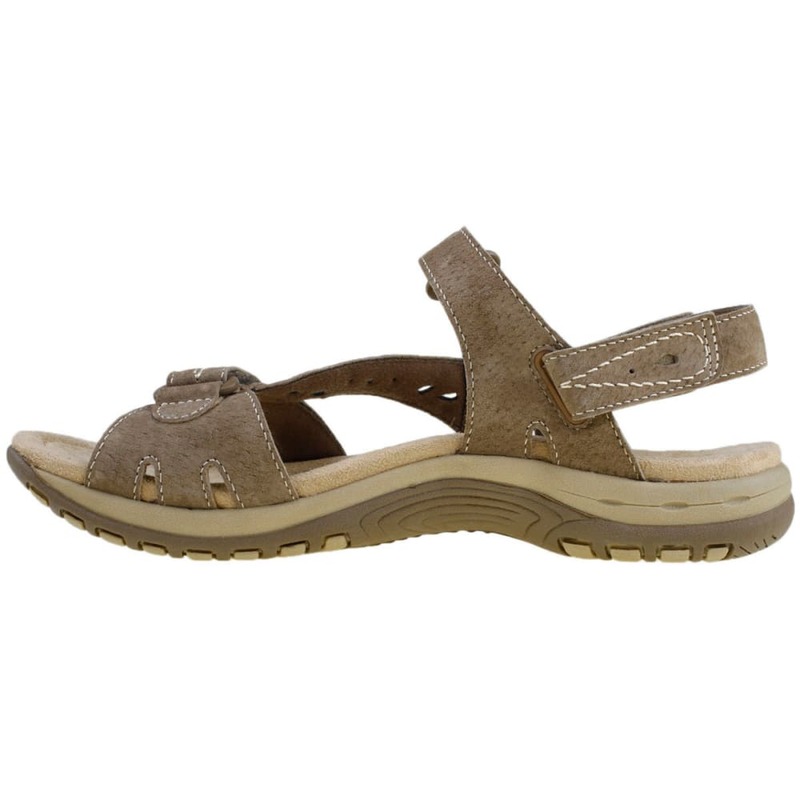 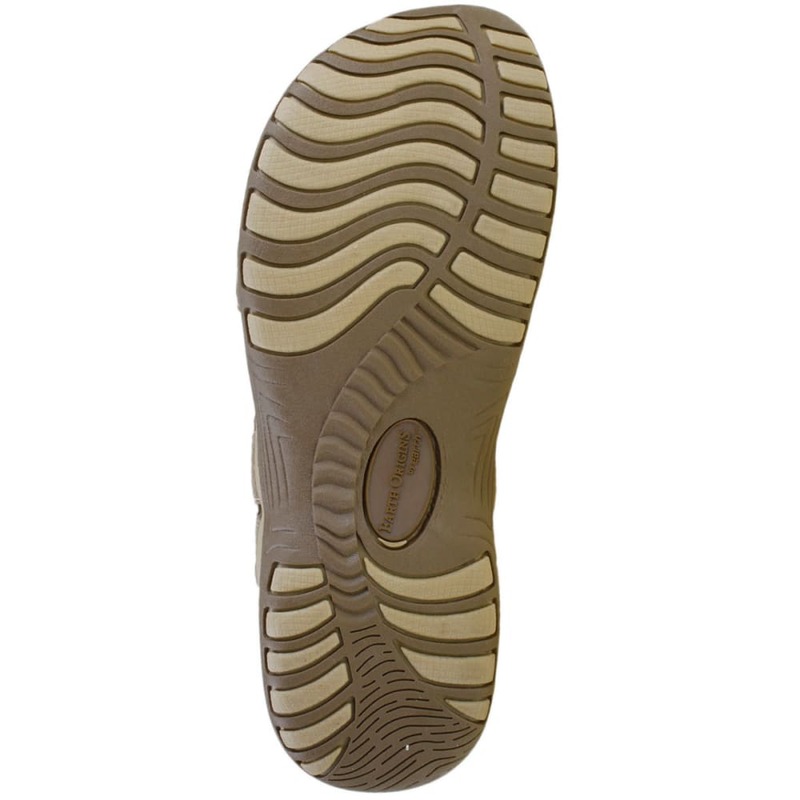 A suede upper adds sturdiness, while a cushioned footbed ensures you can walk farther. 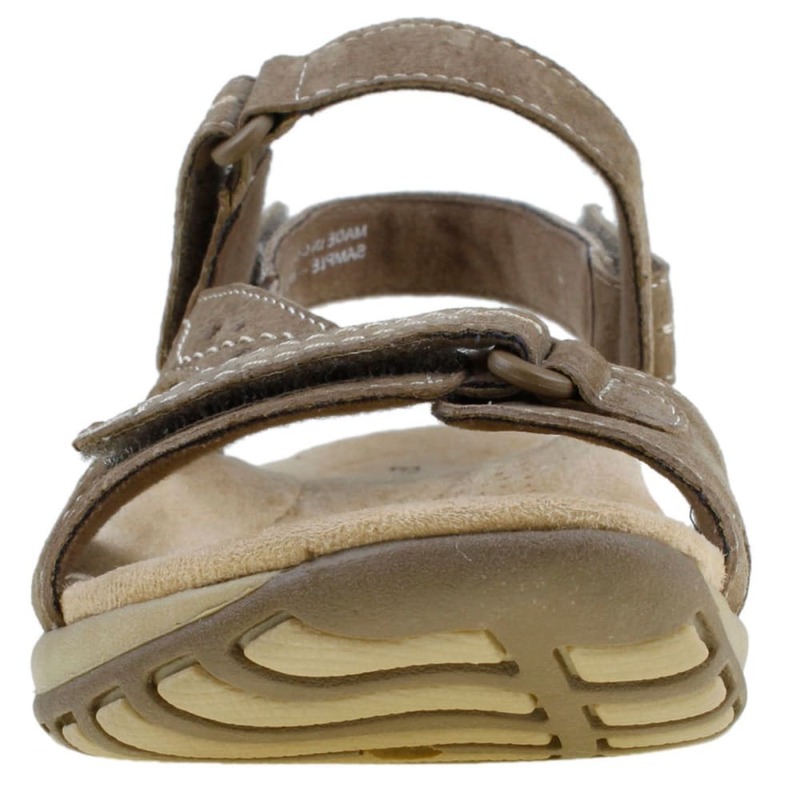 An adjustable hook-and-loop closure then delivers a close fit that won’t chafe or feel loose as you walk.